Suitable age: birth to 3 months old. 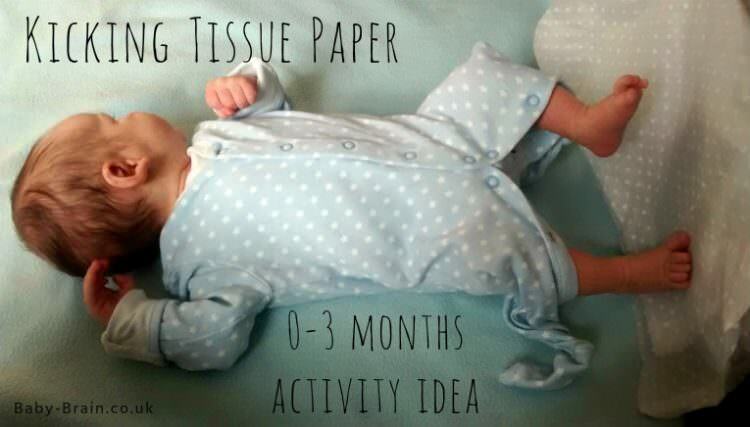 This activity was created by Baby Brain . 16 Ways To Play With Your Baby (0-4 Months) The ideas we collect for you to paly with your newborn is funny and safe. 10 Activities for 0-3 Month Baby Here are 10 activities you can try with your 0-3 month old baby. Thank you so much for sharing! What a great site with really easy to access ideas. Just what I need for extra inspiration and information about my little ones! Thanks Emm! Really glad you like the site – it is pretty new, we are still trying to find out how to make it better. Yours is the first comment we have received! Makes me really happy! by the way, you have a great blog yourself!